What are two of the best things in the world? That would be a good beer and a good market, of course! We’ve partnered with the local beer aficionados at Village Brewery to develop our own YYC Girl Gang infused beer, perfect for summer and to sip during our latest workshop: MARKETS! Join us on July 25th to grab a pint of our signature concoction while getting an opportunity to pick the brains of our panel of market mavens, with representatives from Curated, Etsy Calgary, Little Modern Market, and Market Collective! Ask all your burning questions, learn what you can do to make a stronger product & application, and find out what our panelists find makes a successful market. 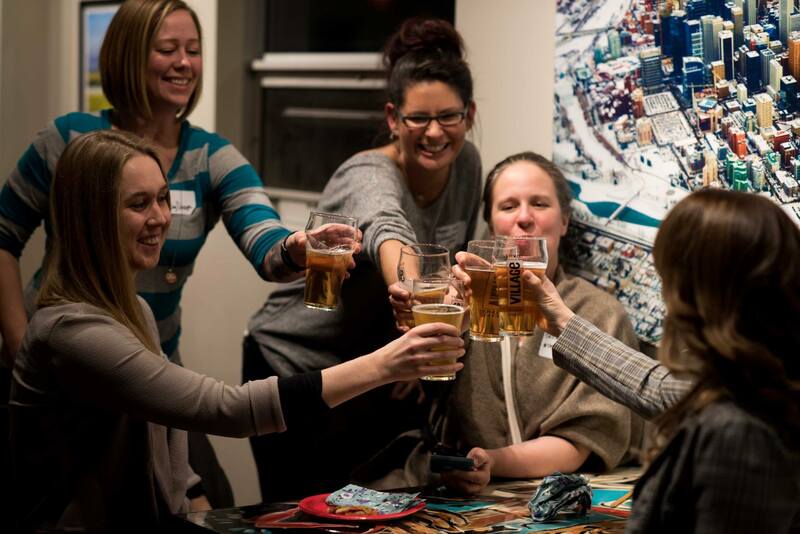 Your ticket includes a pint of our YYC Girl Gang infused beer and all the talk about markets you can handle. Get your questions ready! It’s going to be great! Find out more and pick up your ticket over on Eventbrite.